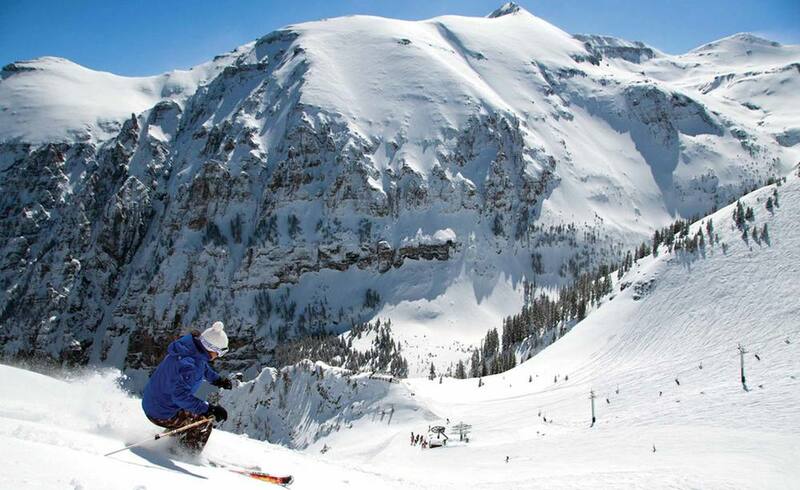 Telluride Mountain Resort encompasses 1,700 acres (688 hectares) of skiable terrain in the San Juan Mountains of Colorado. 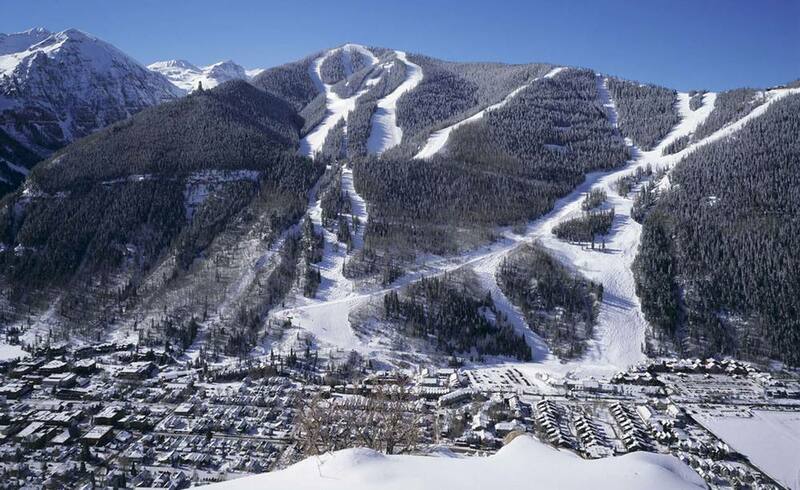 With 17 lifts, including a two-staged transportation gondola, Telluride is one of Colorado’s premiere destination alpine resorts. 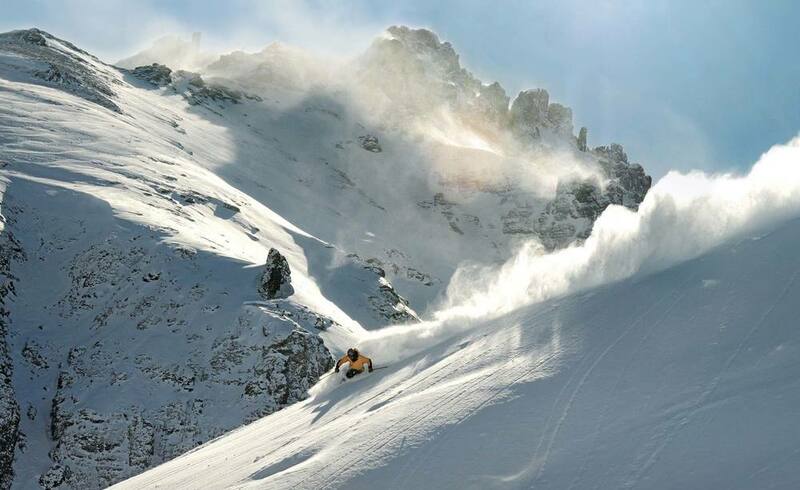 Working with the Telluride ownership and management, IAD reviewed the existing real estate and mountain and identified opportunities for the enhancement of the resort experience at Telluride. These opportunities culminated in a comprehensive Master Development Plan approved in 2001. As part of the comprehensive Master Development Plan approved in 2001, IAD managed and implemented its design for the 733 acre (297 hectare) expansion into Prospect Bowl. 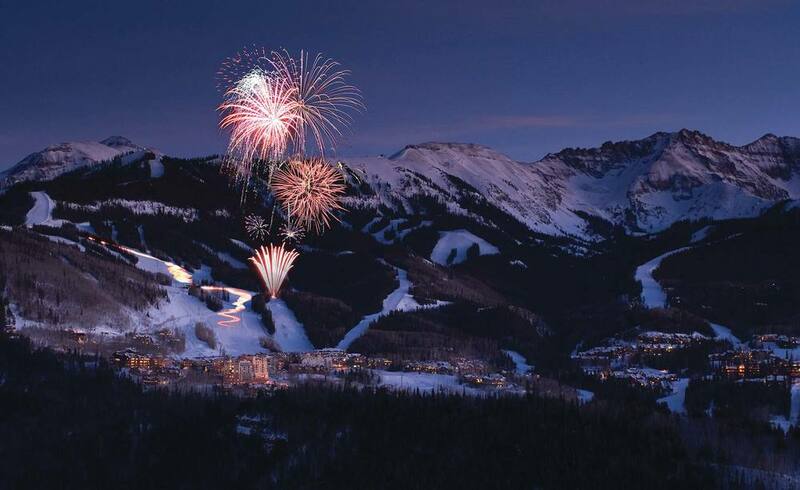 Telluride invested $14 million in capital expenditures to create one of the most memorable and unique experiences, complete with three new high-speed detachable quad lifts. Master planning, site design, and implementation of over a 800 acres of trail construction and multiple lift installations, which included the complete development of the Prospect Basin expansion.